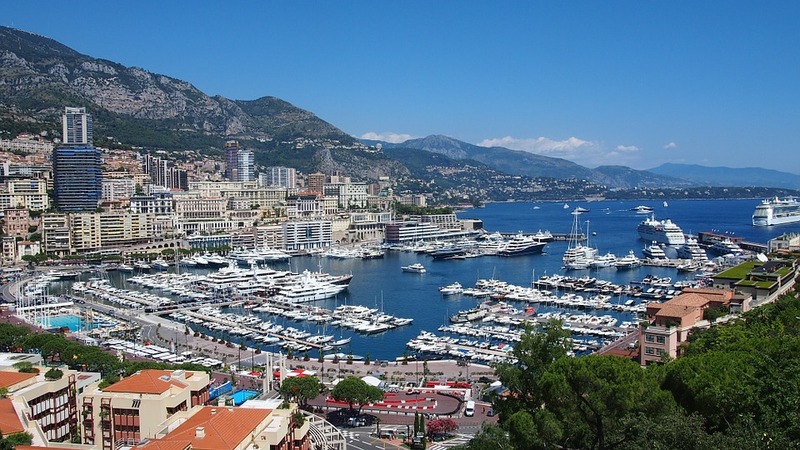 Want to check out the south of France this summer? With all the locals living such a rich life, it wouldn’t be proper if you didn’t call up a St Tropez yacht charter company to mingle with them. The fact of the matter is, if you save a bit of money beforehand, you too can live the privileged life while on vacation in the French Riviera. In this post, we’ll share some suggestions that will allow you to do just that. Begin your French Riviera splurge holiday should by checking into a classy hotel. In this part of France, the Hotel Barriere Le Majestic has few peers when it comes to luxury. If you plan on visiting during the Cannes Film Festival, this is where you want to be, as it literally sits across from the main venue where countless celebs stroll the red carpet. It is a solid choice at other times too, as its private beach, vaunted room service, and concierges make a stay here the luxurious experience you are desperately seeking. With France being home to some of the world’s best cuisine, it is not surprising at all that the French Riviera has some truly mind-blowing restaurants. While many big time joints have attained many rave reviews, they have become victims of their own success, making it nearly impossible to get reservations there. As such, those looking to have a remarkable meal will want to find an under-the-radar spot like Carte Blanche. A small restaurant staffed by chefs and cooks with experience in Michelin Star joints, you’ll be left wondering why this place isn’t booked out like the more touted spots in the French Riviera. The cities and towns of the French Riviera really come to life after the sun sets. If you want to put an exclamation point on an awesome day, Pam Pam is a spot that is up to the task. Its Latin theme breaks rank with the prim and proper lounges that can be found everywhere in this region, trading the feel of old money for the vigor of the new world. Its Brazilian dancers know how to cut loose and have a great time, while its cocktails are tasty enough to justify the elevated prices you’ll be paying for them. When they want to relax in the French Riviera, the rich and famous take to the water, as it is here they can get away from the unblinking eye of the paparazzi’s camera shutter. If you want to rub elbows figuratively with the crème de la crème of the world, rent a yacht for a day from harbors like St. Tropez. With mountainous coastline and several islands offshore, there are plenty of day trips to occupy yourself with once the bodyguards of your favorite celebs shoo you away.